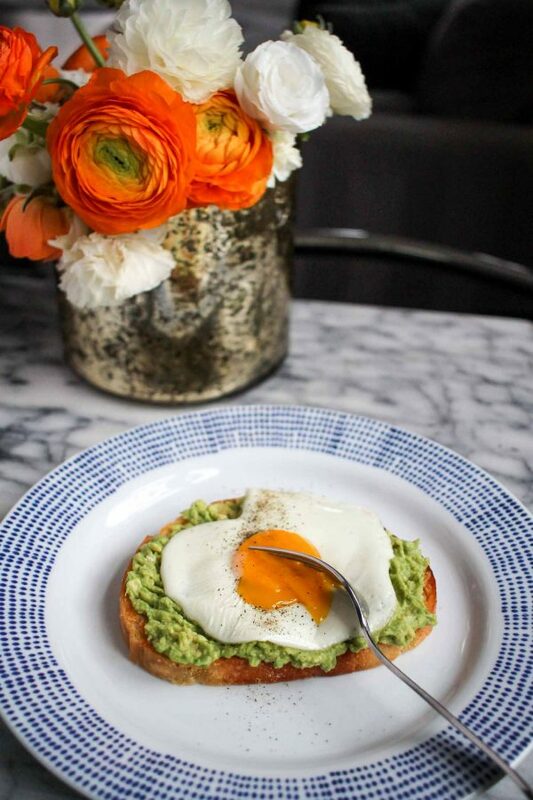 Wondering how to make the best avocado toast? The secret is to pay more attention to the toast. 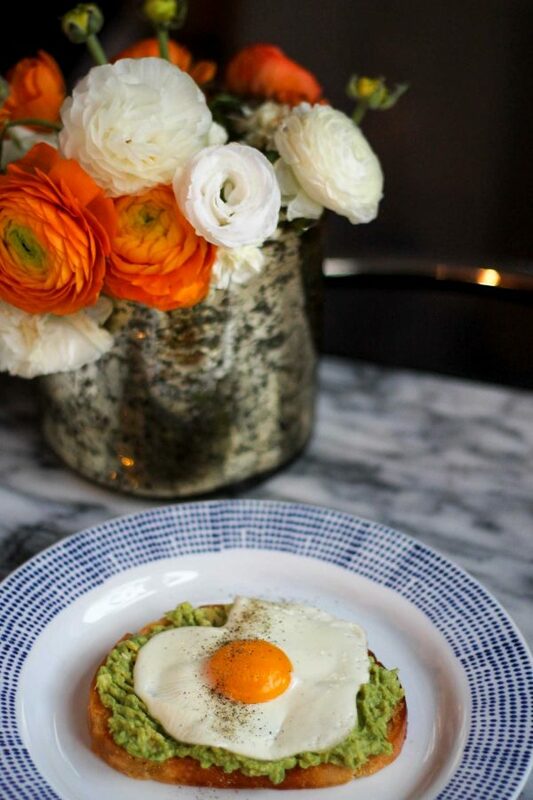 This Parmesan Avocado Toast is made with toast that has a Parmesan crust. 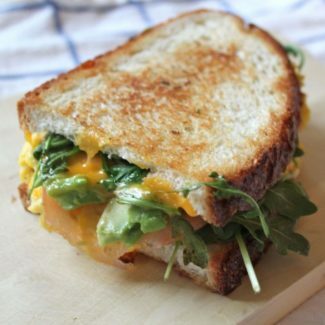 Not only does this give the bread a cheesy flavor, it makes the toast extra crunchy. 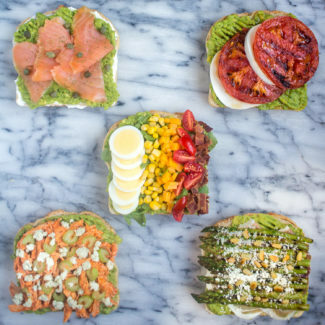 It takes avocado toast to the next level. 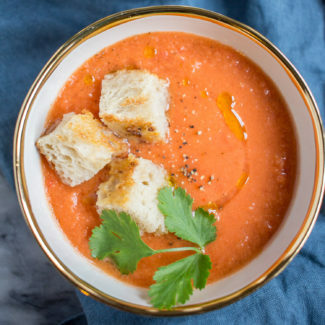 The extra step of toasting the bread with Parmesan doesn’t take much time or effort either – you can make this meal in just 15 minutes. Of course, the key ingredient in avocado toast is the avocado. I like to mash up my avocado with a squeeze of lemon juice, a touch of olive oil, and a pinch of salt. The lemon brings out the bright fresh flavor of the avocado, while the salt and olive oil add extra layers of seasoning. 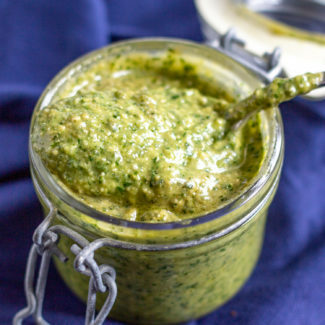 The lemon and olive oil also thin out the avocado making it easier to mash. 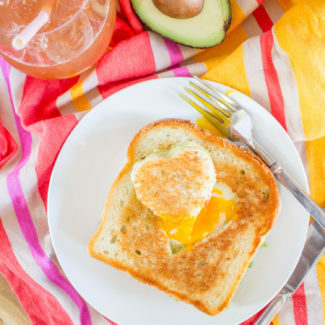 I love to add a sunny side up egg on top of my avocado toast. 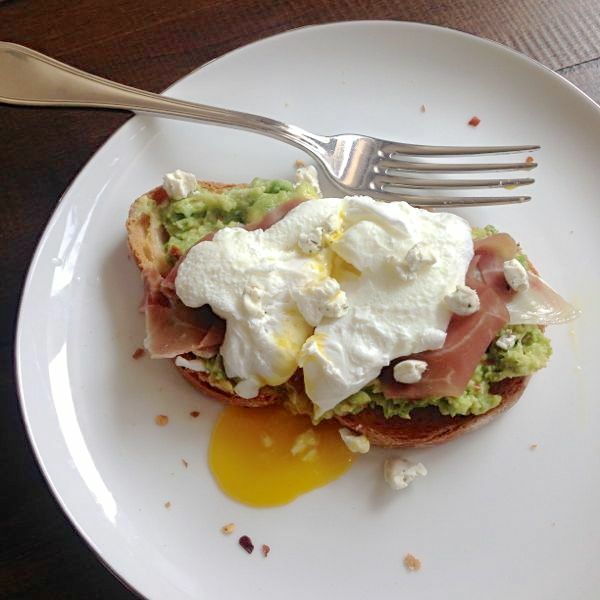 It adds protein, and it turns avocado toast into a meal that will keep me full for hours. You could skip this, or add a scrambled egg instead. 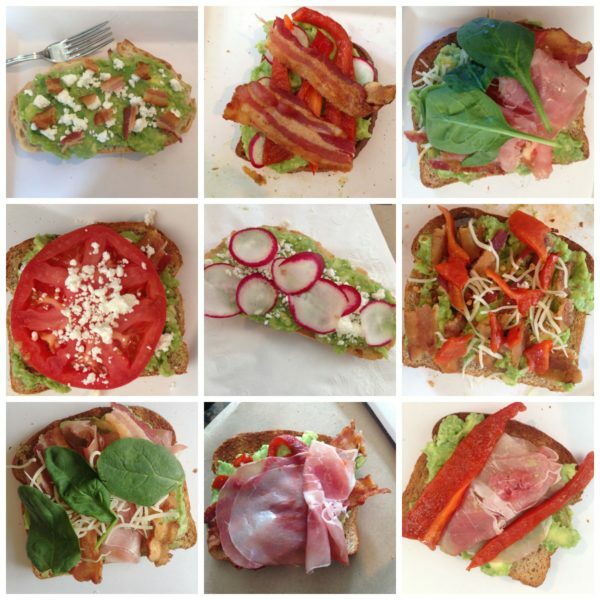 The best part of avocado toast is that it is so easy to customize. Sometimes I add crumbled bacon or crispy prosciutto too. You can get creative. If you really want to, you can mash some peas in there too. Or sprinkle red pepper flakes over the top. 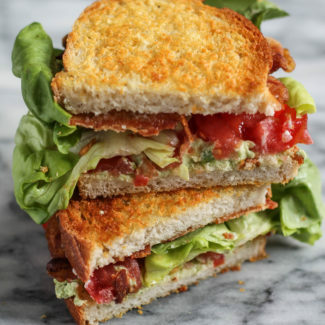 If you want to see even more avocado toast recipes, here are some of my favorites: BLT Avocado Toast is topped with bacon, lettuce, and tomato, and Avocado Toast with Goat Cheese, Prosciutto, and a Poached Egg is another go-to. And once I hosted a brunch with a build your own avocado toast bar. 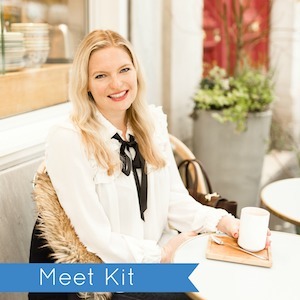 It was so easy to set up – and it was a fun interactive meal to serve at a party. Spread both sides of the bread with butter. Then top with the Parmesan, gently pressing it into the butter. Place the bread in a skillet over medium-low heat, and toast both sides of the bread. This will take about 3 minutes a side. 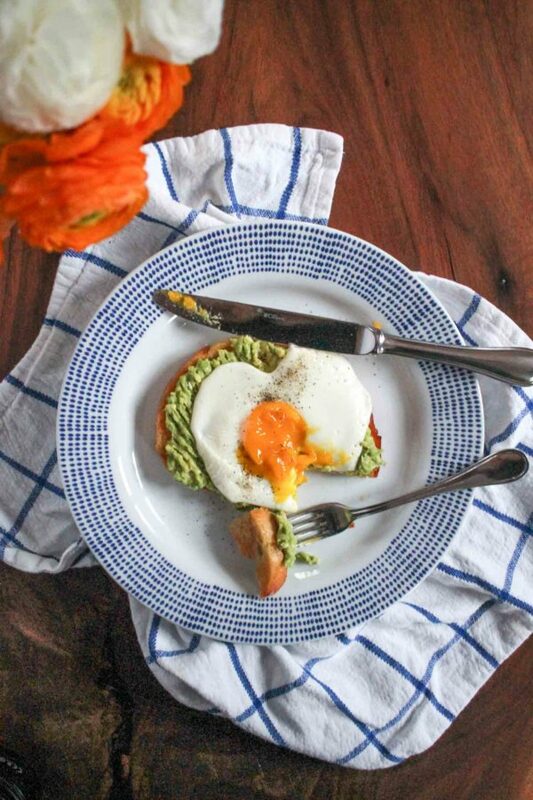 Use another skillet to prepare the egg, if you want to add an egg to your avocado toast. Next, combine the avocado, olive oil, lemon, and salt in a small bowl, and mash together with a fork. Once the toast is ready, spread the avocado on top. Lastly, add the egg. Eat right away.